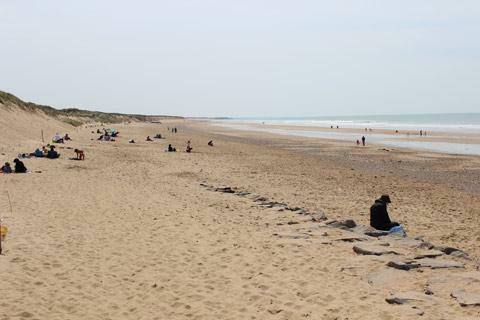 Situated on the west coast of France, just south of the well known seaside resort of Saint-Jean-de-Monts, Saint-Gilles-Croix-de-Vie is a busy port and lively town with a long wide stretch of beautiful sandy beach. 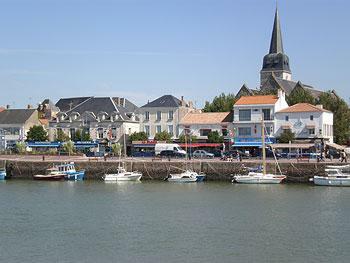 The river ‘La Vie’ runs through the town leading from the salt marshes to the sea. 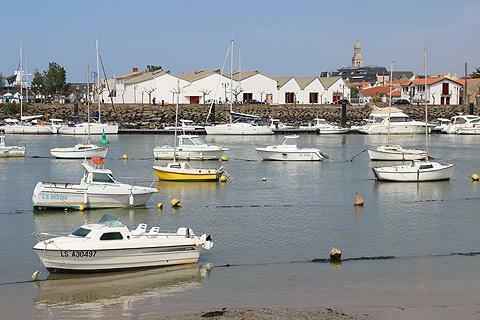 Saint Gilles Croix de Vie was originally two separate communes – one on either side of the river: Saint-Gilles-Sur-Vie (on the left side of the river) and Croix-de-Vie (on the right side). These combined in 1967 to make the one town. 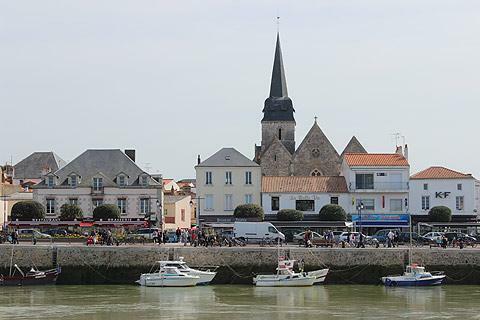 The port is known for its sardine fishing and Saint-Gilles-Croix-de-Vie is also home to the fish factory ‘Les Dieux’, which depending on the direction of the wind can smell quite fishy! 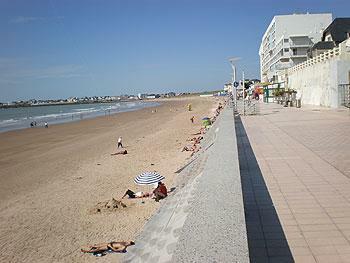 Saint-Gilles-Croix-de-Vie is a lovely place, both to spend a holiday but also to live all year round. It is lively in the summer – there are plenty of bars and restaurants - and in the low season the town remains lively with most of the shops and restaurants staying open. 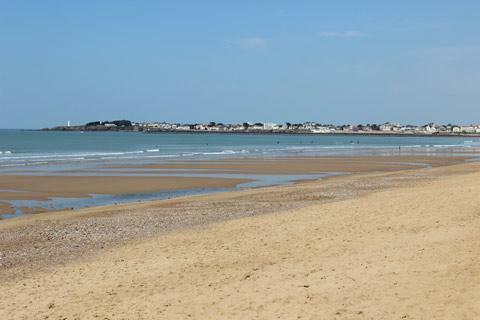 The location of the town on the Vendee coast means that the weather is usually wonderful, it is often cold but sunny with clear blue skies in the winter. 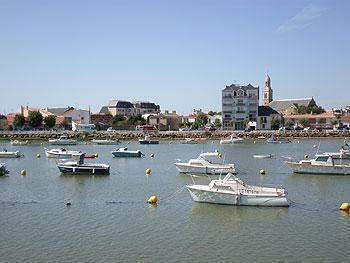 Saint-Gilles-Croix-de-Vie has a wonderful relaxed feel about it. The people are friendly, the weather is good, and there are plenty of nice places to eat and drink. 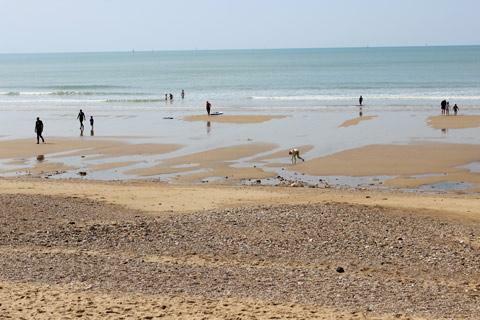 If like most visitors you want to have a wander around, stop for a coffee or a bite to eat then one of the nicest walks you can do is start from the beach, where you are bound to come across surfers no matter what time of year (or what temperature it is! 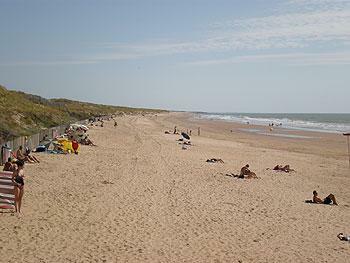 ), then continue around the dunes to the port then into Saint-Gilles-Croix-de-Vie town centre. If you’re thirsty then stop at Les Alizees Jazz Bar near the tourist information office (Croix-de-Vie side) which is run by two nice women, has a black piano in the middle of the bar and various board games to play at your leisure. Here you can enjoy a Monaco, or a Chocolat Viennois (highly recommended!) whilst giving your feet a rest and relaxing to a bit of jazz. Whilst you are over this side of the river you should pop down to where the fishing boats are (you can walk or drive down here even if it can look a bit out of bounds!) 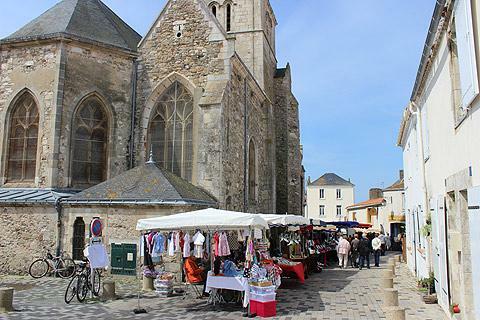 and visit the Comptoir de la Mer, excellent for fishy/sea themed souvenirs and fishing equipment. 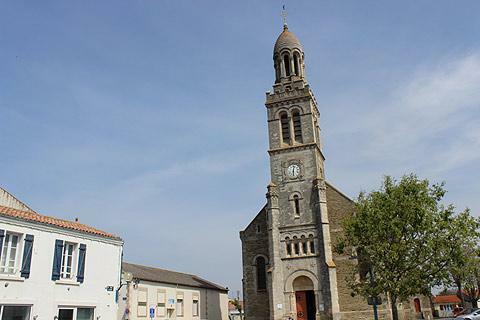 There is a huge choice of restaurants for such a small town, ranging from seafood - my recommendation being Les Oceanides, to numerous pizzerias, creperies – a really good one is La Creperie (if you have a sweet tooth save yourself for the dessert! ), and a Chinese. 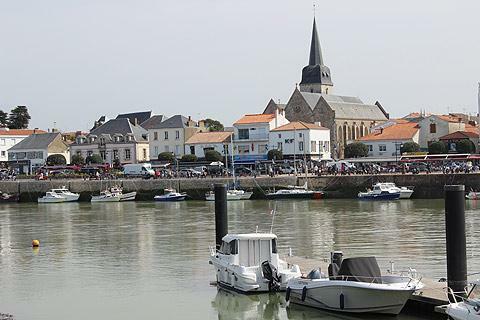 There is an annual Jazz Festival (the Pentecost weekend) in Saint-Gilles-Croix-de-Vie and also excellent celebrations on the 14th July finishing up at the beach for fireworks. 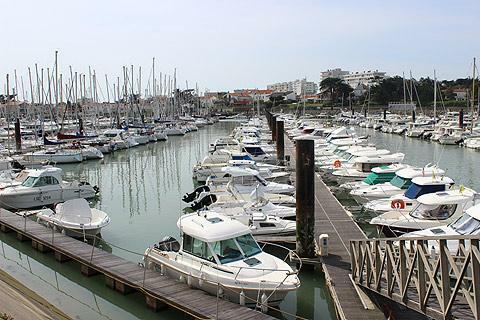 If you wanted to have a day out visiting nearby towns then Clisson, a beautiful Italianate town is about an hour away from Saint-Gilles-Croix-de-Vie; Les Sables d’Olonne with its impressive boulevard running along the beach is about 40 minutes away, and Nantes is about an hour away (really convenient for the airport and Ikea! ).